Beginning: Watch out! Look what's coming and look where you're going! Keep on watching! You don't know when your end comes. Use Advent hymns, despite pressure from your governing board and members of the congregation, who will insist upon using the Christmas carols. 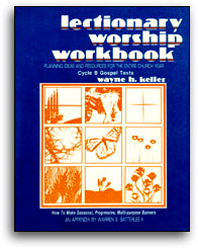 Educate the people by examining the hymns you plan to use.